When Does Google Trends Update? Home » SEO » When Does Google Trends Update? Google Trends has now been updated to include real-time data and a redesigned homepage. 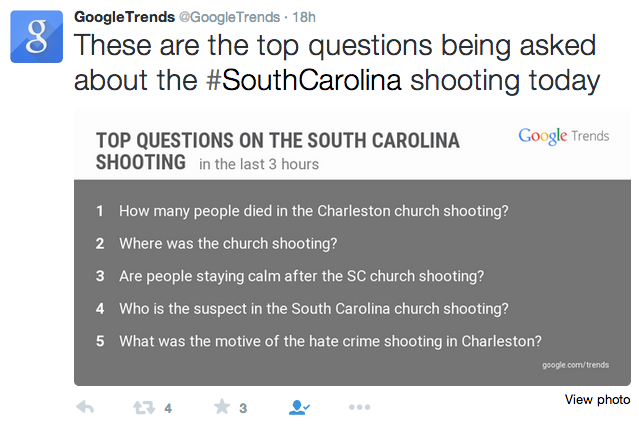 The biggest change appears to be the integration of YouTube and Google News data to help determine trending topics. The redesigned homepage increases the breadth and coverage of Google Trends data to allow for in-depth research on more niche topics in smaller geographies. Many newsrooms are already using Google data to inform and shape their reporting. Using Google Trends contributes to the growing trend of data-driven storytelling. 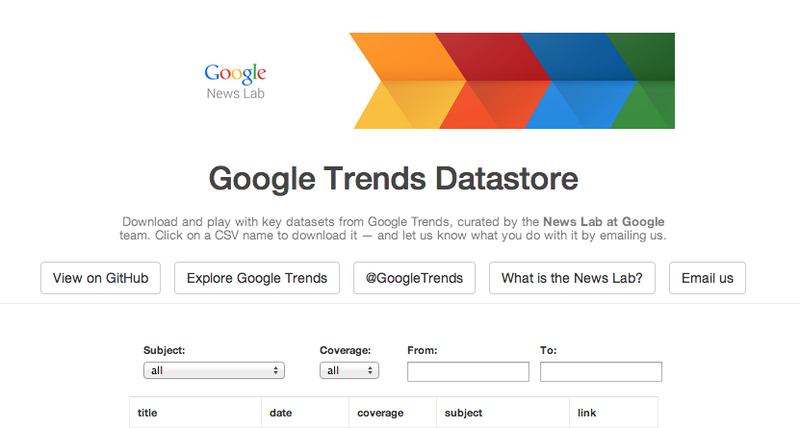 To better understand the data behind the headlines you should follow the Google News Lab team on Twitter.